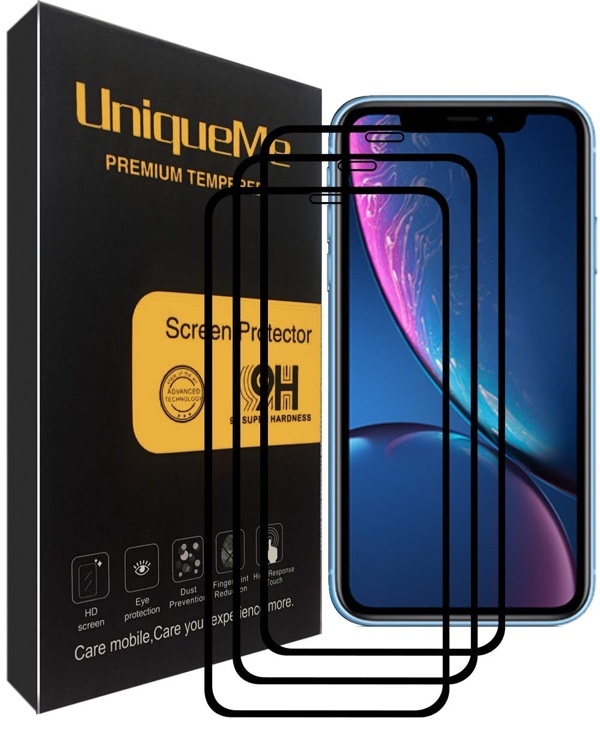 Want the best iPhone XR screen protector with tempered glass? 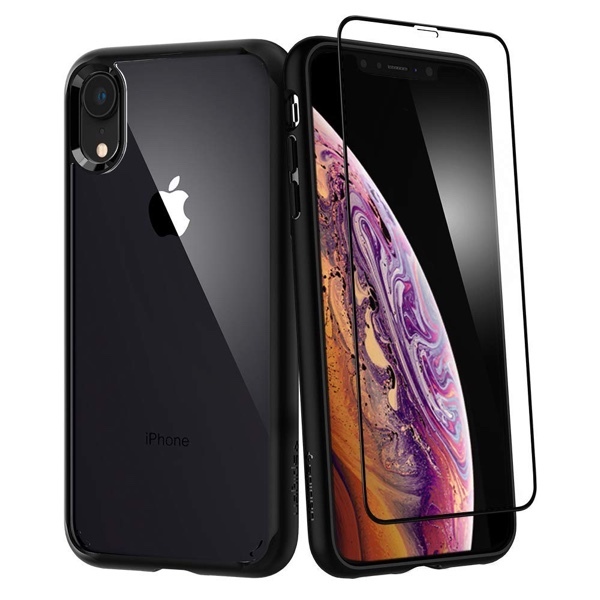 These are the best iPhone XR tempered glass screen protectors which you can buy right now for Apple’s new smartphone. Once you cross the $700 price point, taking all the necessary precautions to protect your smartphone is a must. We can start things off by putting on a case. But things are fortified completely once you put on a tempered glass screen protector, which is essentially another layer of glass on top of the display that will take the hit first, and hopefully protect everything that’s underneath. 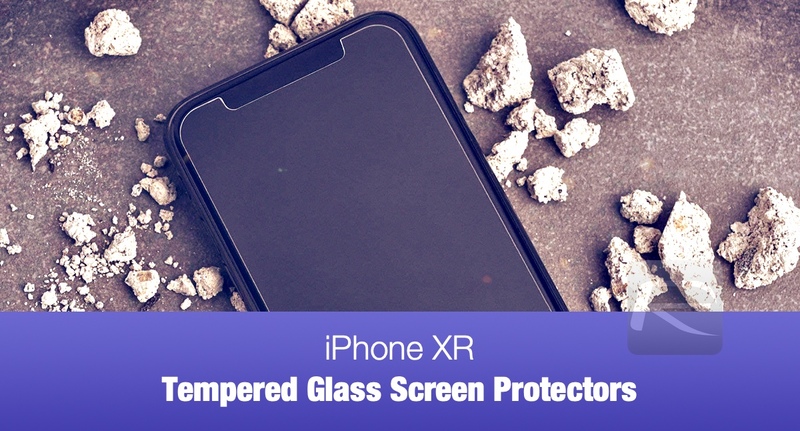 In today’s list, we’re going to lay down the best screen protectors that are available today for the iPhone XR. All of these options are tempered glass and we’ve left out all the flimsy film style screen protectors from yesteryear as they are tough to apply and get extremely garbage to use after a few months. So how about we keep things top-notch at all times? Let’s go! Made from high-quality materials and featuring a notch cut-out at the top, this is as good as it gets at this particular price point. It features hard rounded edges therefore making swiping a breeze every single time. Also, unlike many screen protectors out there, this one will give you a super clear view of the display as well and won’t hinder the brightness in any way. 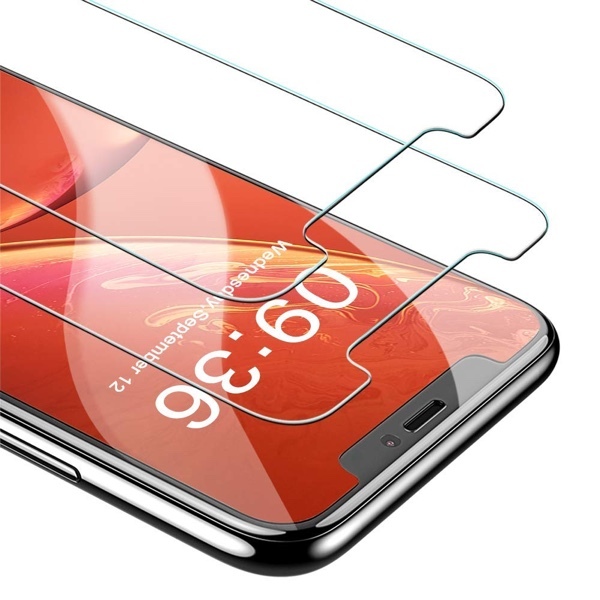 For $7.99 you get a 2-pack of tempered glass screen protectors along with an alignment frame so that you get a perfect application every single time. For this price, we’d suggest picking up two! Oh wait. 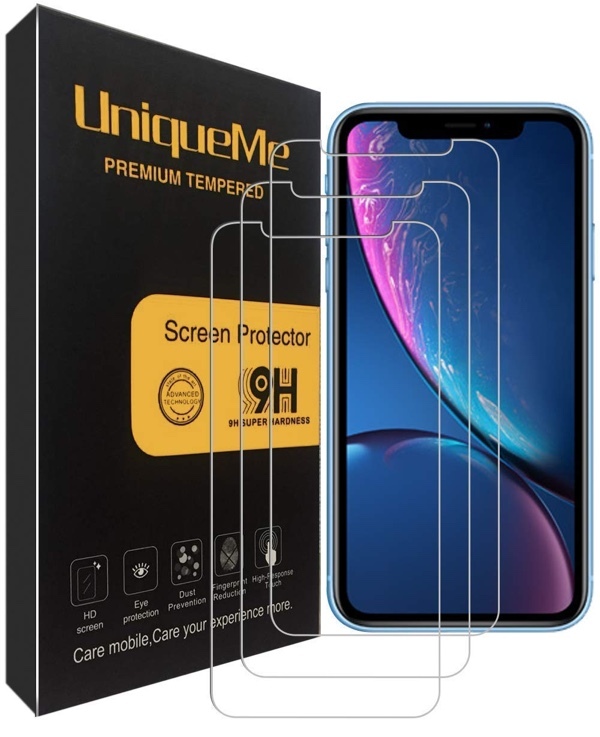 It’s essentially a case + screen protector combo which everyone should get, even iPhone XR users. Why go through tons of options when the complete protection package is sitting right there in front of you, right? 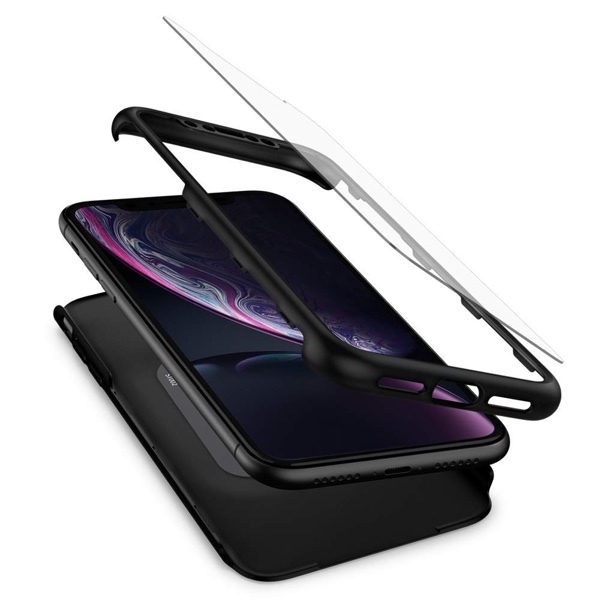 This option from Spigen is the same as above but comes with a Thin Fit case. 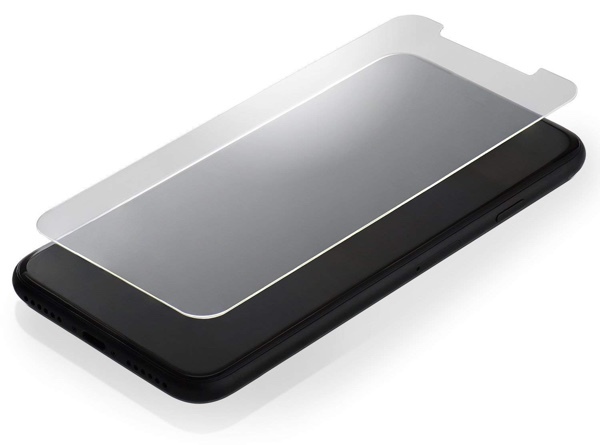 This means that you will not only get a screen protector, but also a case that is lightweight and thin. Ideal for every smartphone user out there. This is a full-coverage screen protector for the iPhone XR which features no notch cut-out at all. 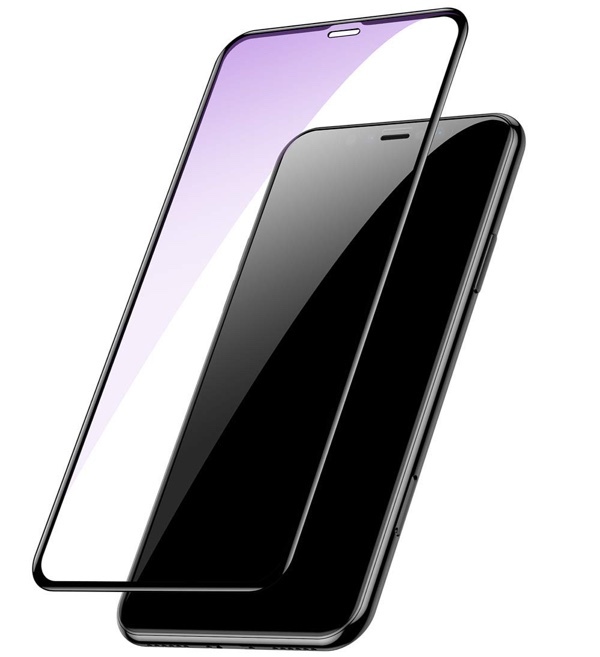 This means that you get a seamless glass on the front of your device which you’ll forget that’s even there. But this offering has a trick up its sleeve: it features a coating that won’t let through blue or UV light. It’s good for your phone and good for your eyes, too. You think that 2-pack was crazy at $7.99? How about a 3-pack for just a dollar more? This offering from INGLE is the best out there as it features full-coverage protection and comes in a pack of three so that you have an immediate backup at all times. This option is again a 3-pack, but is a dollar cheaper than the one listed above from INGLE. Remember one thing though, this one has a notch cut-out. Therefore you won’t get a seamless screen protector experience. But, if you’re all about saving money wherever possible then pick this one up. 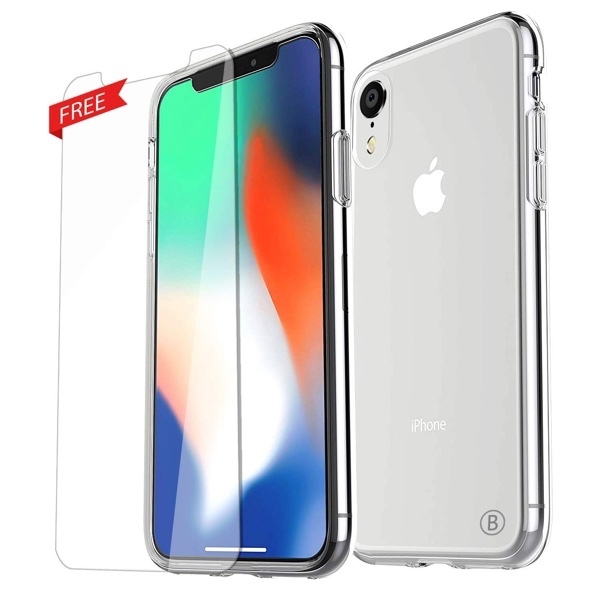 Believe it or not, this is actually a case listing on Amazon that happens to come free with a tempered glass screen protector for the iPhone XR. The best part: it’s quite cheap at just $12.99, making it ideal for those who love nothing more than a good bundle. Allow us to blow your mind one more time before we wrap up today’s list. 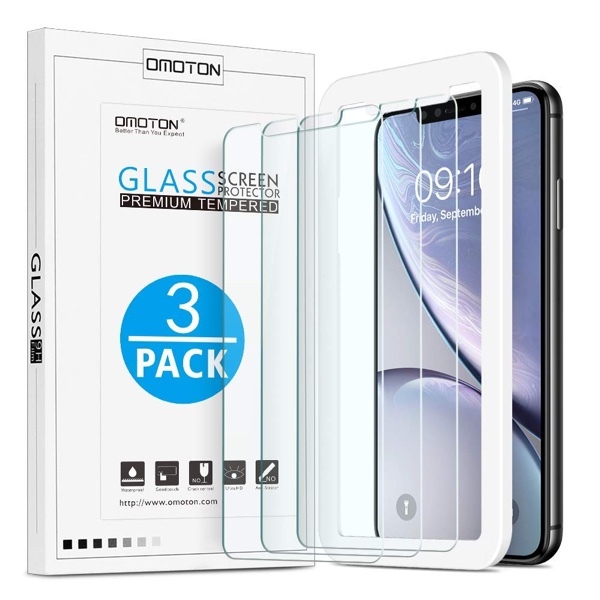 This option from OMOTON comes in a 3-pack at just $7.99 but even comes bundled with a protector alignment frame for that perfect application every single time. Who would’ve thought seven bucks would take you that far!